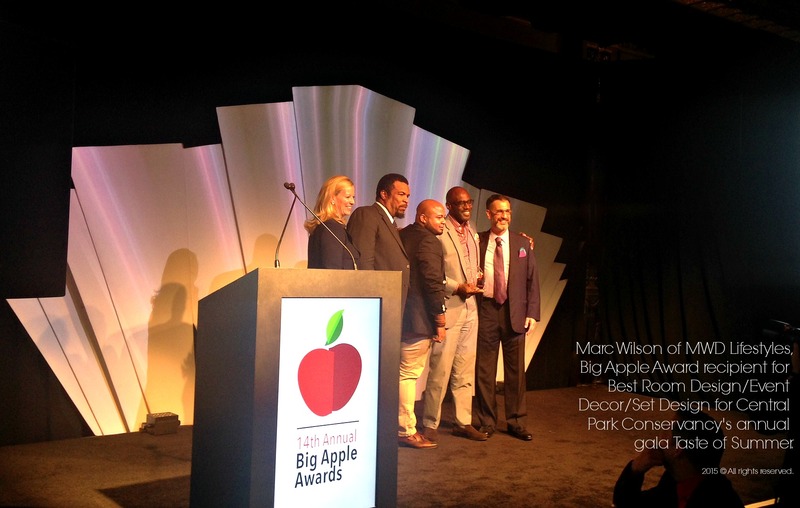 The Style Marc | Our First Big Apple Award! Our First Big Apple Award! You are here: Home / Home / Under Construction / Uncategorized / Our First Big Apple Award! After learning that we were nominated for not one, but two ISES Big Apple Awards we were swept into a quiet, magic moment of pure joy. We built a brand we love that began with upscale floral components for events and weddings which grew to become a full event production and design house over the course of 17 years, but recognition? That was something to dream about between installations and design sessions. It wasn’t real until we received the email. It was a wake up call. 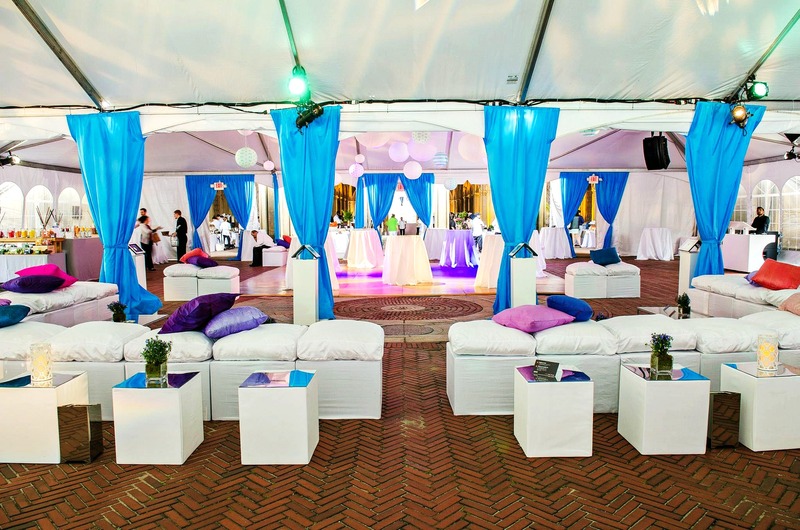 We remembered how thrilling this journey has been through the initial process of designing and creating events through the eternal break down and post production process. We thought it was only brides who blushed but there we were, beaming with an extra skip in our step as we shared the news with our long term employees, loyal vendors and friends we’ve made in the business. The day of the ISES Big Apple Awards zipped by and before we knew it we were in a room buzzing with excitement (and sipping white wine to cool us down from the record heat). We had fun, we let our hair down. We enjoyed catching up with colleagues we hadn’t seen in a good, long while. Settling in for dinner and the ceremony, we were so busy having a good time it took a moment when our name was called as the winner of Best Room Design/Room Decor/Set Design (under $50,000.00) for Central Park Conservancy’s annual gala Taste of Summer which we’ve done for 4 consecutive years. Looking back, we are still tickled at the hey, that’s us, we won moment we shared. It made our year. We are so grateful for what we’ve learned along the way, the friends we’ve made, the experiences we’ve had doing what we love. The link to our press release can be viewed HERE.